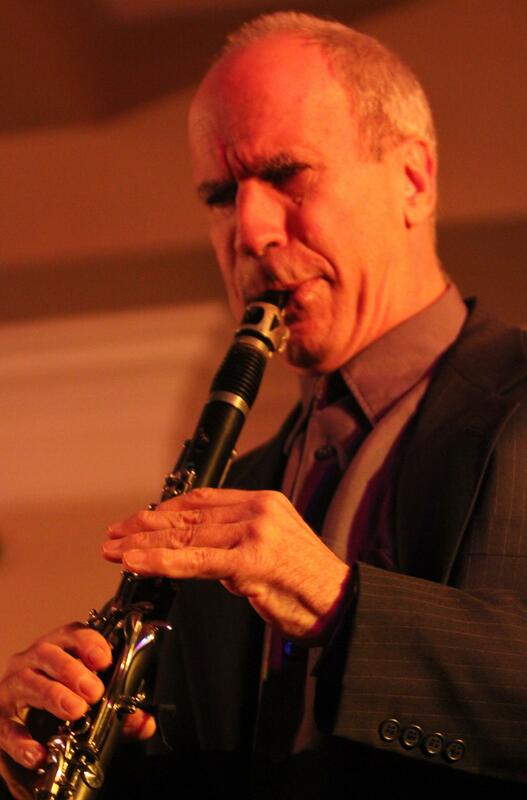 Welcome to the Website of one of New England's finest jazz musicians! "Novick is... concerned with getting to the heart of playing music." 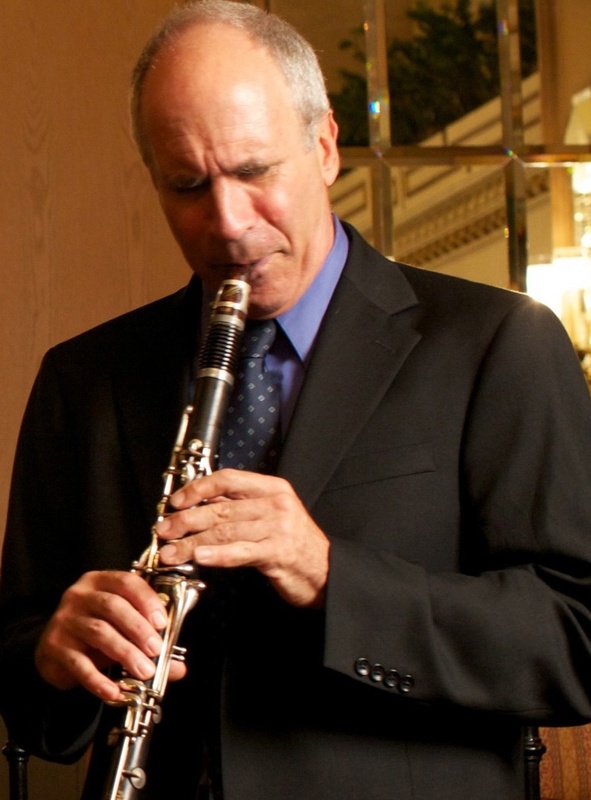 "Billy Novick on clarinet, had he lived in the 1930's, would be a legend." "sincerity...elegance.. a lovely celebration of tunefulness..."
"His playing was always tasteful and emotional, not a thoughtless passage to be had; each note a challenge to himself and the audience."